We connect members with each other, as well as decision makers, to exchange learnings and best practice, and share solutions for how policies and processes could better support businesses to grow, thrive, and have a lasting impact. SBN’s Best Practice Forums are an inspiring series that bring local businesses together to exchange learnings and challenges related to being an independent business, with a focus on practicing the triple bottom line. These intentionally intimate monthly members-only breakfasts connect local independent businesses with elected officials and other key decision makers in the city, region, and state to discuss topics relevant to the local independent business community, particularly those that are practicing the triple bottom line. 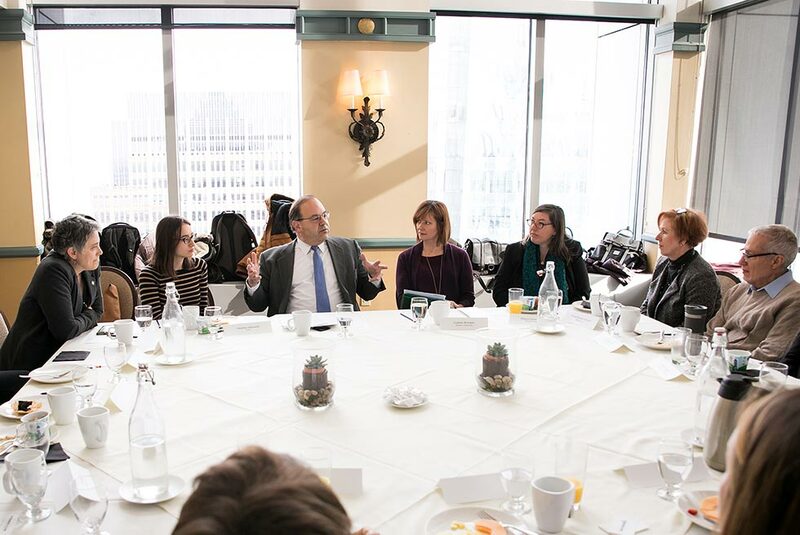 Past guests include Mayor Jim Kenney, Director of Commerce Harold Epps, Chief Administrative Office Christine Derenick-Lopez, City Council representatives, and PA State Representative Leanne Krueger-Braneky. 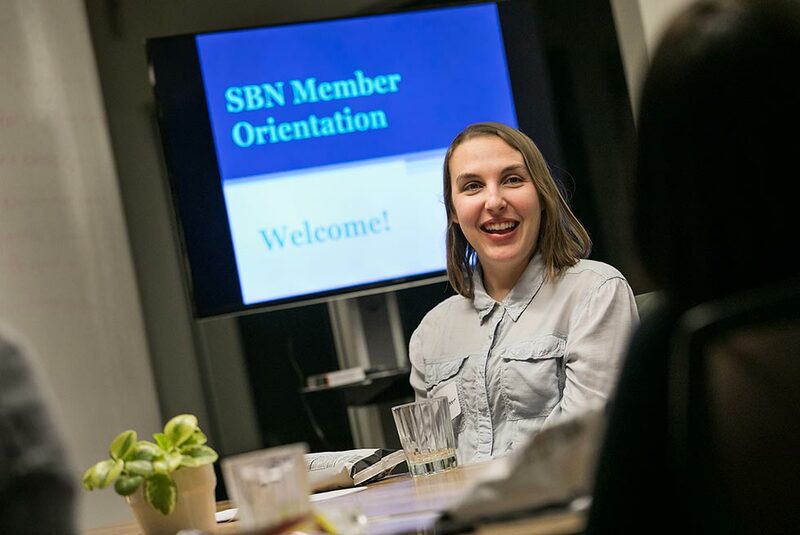 Whether you are new to SBN, a long-term member, or someone looking for an open door to learn more about our community, SBN Open House is the most engaging way to find out how to maximize your SBN experience. 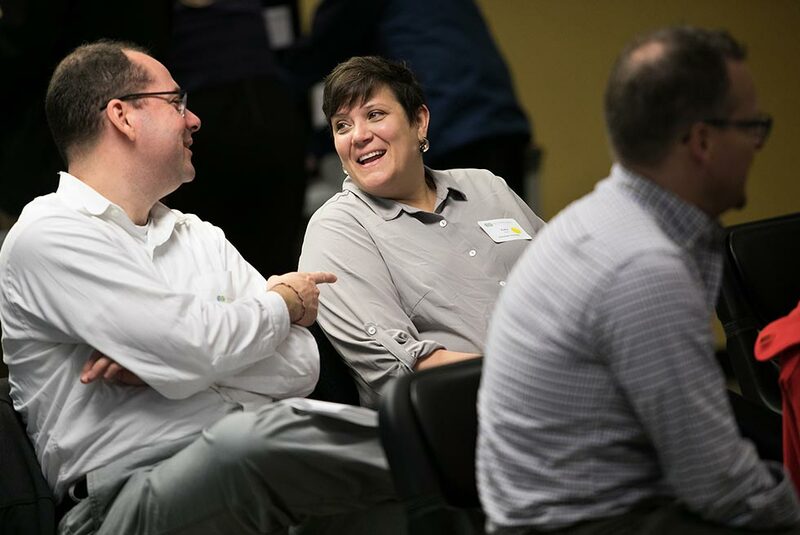 You will learn about the full calendar of SBN programs and events, as well as initiatives, to explore all the ways you can connect and grow throughout your membership. As with all of our events, there will be plenty of time to connect and share stories with like-minded businesses.